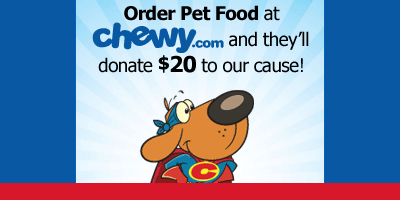 Order at Chewy.com to help our cause! Sign up for Amazon Smile designating AZHT as your charity of choice. Like AZ Happy Tails on Facebook! 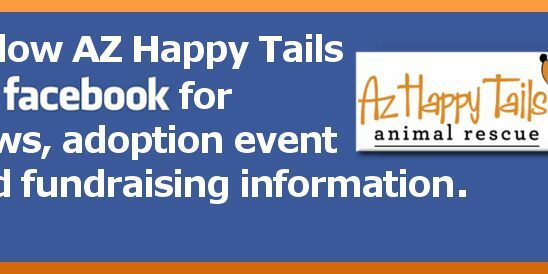 AZ Happy Tails is a 501(c)(3) non-profit animal rescue group. Please see our Adoption Application page for details of our adoption process and application. To see our adoptable pets, please visit our Adoptable Dogs page. To find loving homes for animals who are stray, abandoned, and at risk of euthanasia. In July of 2009 AZ Happy Tails joined together with fellow rescuers on a mission to save a pack of approximately 30 dogs from the Fort McDowell Casino area. By the end of the year AZ Happy Tails had rescued over 80 dogs from there! These are amazing dogs that have had to endure brutal conditions and horrible treatment. Some are slow to trust and fearful of humans but with rehabilitation they have made loyal and loving additions to many families. They are truly thankful to get into safe homes with plenty of food and soft beds to sleep on. 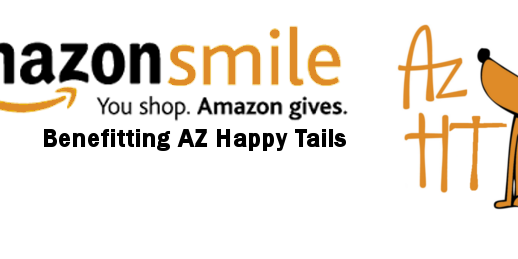 AZ Happy Tails will continue to rescue and work with the tribe to promote education and facilitate a low cost spay/neuter program. AZ Happy Tails is also committed to the rescue and placement of stray, abandoned, and e-listed animals throughout the state of Arizona. AZ Happy Tails firmly believes all pets deserve caring and compassionate homes, and the chance to live healthy, happy lives in safe environments. We strive to educate and raise awareness of the importance of animal respect and appreciation. 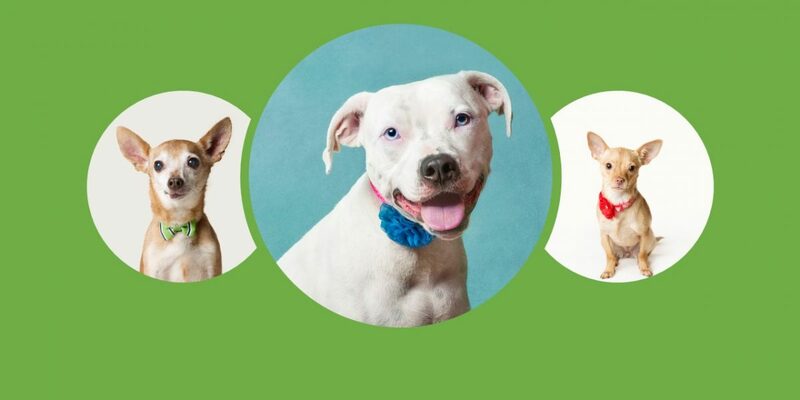 AZ Happy Tails is run entirely through home-based foster providers. Every one of our animals is placed in a home with other animals and humans where they are taught basic skills so they are more successful in their adoptive placements. Our goal is to find the perfect balance for every animal and their potential family.